For global marketers, Comcast's NBCUniversal is merging advanced advertising efforts with recent European TV acquisition Sky, under the Sky brand name AdSmart. Krishan Bhatia, executive vice president, business operations and strategy for NBCUniversal's advertising sales, tells Television News Daily the union is complementary, bringing together NBCU's Audience Studio advanced targeting solutions with Sky’s strong addressable advertising tools. Sky AdSmart now becomes AdSmart by NBCUniversal and AdSmart by Sky. The combination looks to boost linear TV optimization tools for advertisers, which can optimize linear spend against many consumer segments. Comcast’s set top box data in the U.S. and Sky set-top box data in the U.K. total more than 50 million TV homes. In addition, for addressable TV advertising, Comcast can broaden advertisers efforts in targeting consumer segments through addressable video -- as the company creates a global premium video offering. For digital targeting, NBCU and Sky can also expand advertisers in targeting consumer segments across digital platforms through premium online content. The merger will also boost contextual targeting. 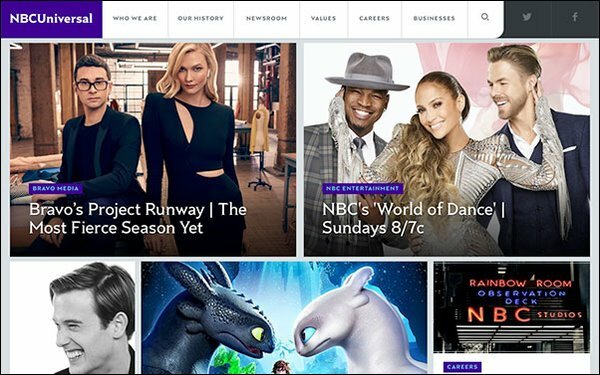 For some time, NBCU has been working on AI-powered contextual targeting for TV, which can link brand messaging with relevant scenes across national TV programs. Earlier this year, NBCU’s made its first "business-outcome" TV advertising guarantee — based on movie ticket sales — for the current STXfilms' “The Upside. NBCU’s Audience Studio unit worked with STXfilms and its agency Horizon Media, where attribution data came from NBCU’s movie-ticketing website Fandango, to estimate advanced targeting and optimization.